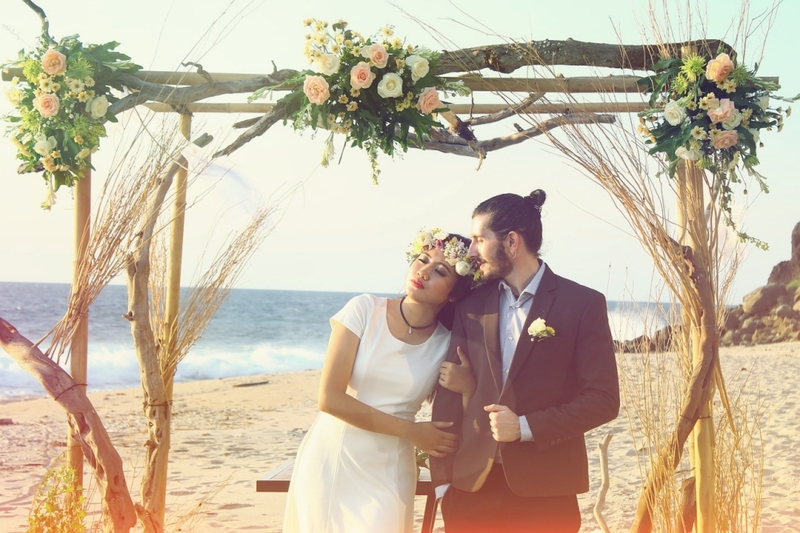 A beach wedding is a fulfilment of a dream, and you may spend sleepless nights poring endlessly over its details. But do you think something’s missing? Are things a little on the bland side? Check out these tips for some much-needed inspiration! 1. Choose your motif wisely. Just because you’re on the beach does not mean you cannot get creative with a theme. The ocean stands for a lot of things! Maybe you wish to exchange your vows surrounded by rustic tones of sea-worn timber. Maybe it’s anchors and ship wheels, or maybe it’s just pastel shades of blue and white. Then bring on those tropical cocktails to embrace the fun beach vibe. 2. Get a stunning centerpiece. While weddings are all about proclaiming your endless love, looking good in the pictures couldn’t hurt. Get yourself a customized centerpiece that matches your motif, which can serve as your altar or the backdrop for your pictures. This centerpiece would be the focal point of the ceremonies. It does not have to be expensive either, as materials like driftwood, seashells, and similar items can be crafted into works of art. To make the visuals more cohesive, place “pieces” or miniatures of the centerpiece as decors for the rented tables. 3. End with something romantic. Beaches are romantic by nature, and your wedding only heightens the atmosphere! End it with a bang by having a sweet closing activity, such as flying paper lanterns, fireworks or balloons. The open skies and the wild wind are your friends! 4. Keep your guests happy. While the beach is a great location, it can also pose a bit of inconvenience. Sand can get everywhere. Sometimes, the weather may change suddenly. There can be seagulls and other creatures circling about. Prepare for these little problems to keep your ceremonies smooth. For example, you may have a de-sanding station ready. You may want to rent extra tables and chairs and tents on standby, ready to be deployed! Going for the unconventional can add some pizzazz to your beach wedding. How about using a kayak as a makeshift icebox, or real seashells as ornaments for the groomsmen and bridesmaids’ attires? You can also add a different dimension to the event by using scented candles or scent diffusers. Don’t be afraid to mix and match! Get these right, and you won’t have to worry as you walk down the aisle for your beach wedding. So gather your friends and family, and get ready for a day no one will forget. 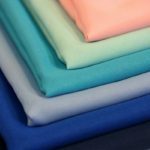 Add some beautiful linens to give light and color to your beach wedding. Contact Signature Event Rentals to reserve your linens now.